The next volca is here; straight out of the decade of decadence! 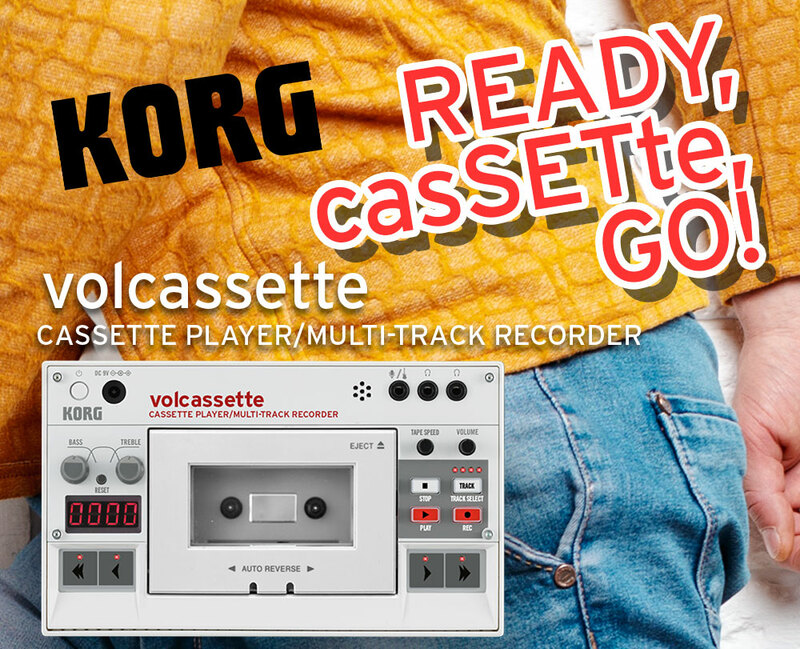 Introducing the volcassette Cassette Player and Multi-track Recorder. It combines the very best of portable cassette players with super-intuitive four-track true-analog recording capabilities. Capture the moment when inspiration strikes!